With a not-to-be-missed spa, the four-star Hotel Hershey is a mecca for chocoholics seeking luxury in Hershey, Pennsylvania. 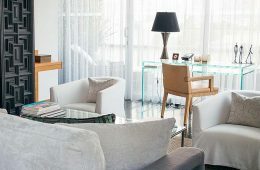 In the leafy Polanco neighborhood, Los Alcobas is the best boutique hotel in Mexico City. My bath butler even delivered hand-made soaps with different scents! Join an expert on a tour of cocoa farms, learn about how cocoa is made into chocolate, and taste Hawaiian chocolate -- some of the finest in the world. 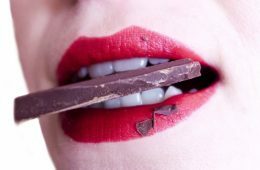 Chocolate Spa Treatments: Please Don’t Eat The Chocolate! 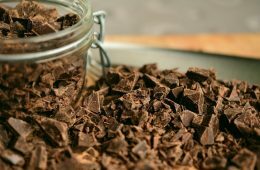 Chocolate travel expert, Doreen Pendgracs, offers the reader head-to-toe coverage of her worldwide quest for the best chocolate spa treatments. 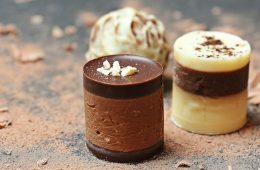 Doreen Pendgracs is an expert in the niche of chocolate travel at "Chocolatour." She has been dedicated to experiencing the most amazing chocolate experiences around the world since 2009, and published volume I in her award-winning book series Chocolatour in 2013. Doreen is currently working on the second volume, Chocolatour: A Quest for the World’s Best Chocolate Adventures, with publication planned for 2018. 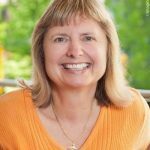 Doreen has written freelance stories for numerous publications including National Geographic Traveler, Westjet Magazine, CAA Magazine, Canadian Geographic and Groups Today. She hosts chocolate tours, organizes events and offers keynote talks about chocolate and cacao.